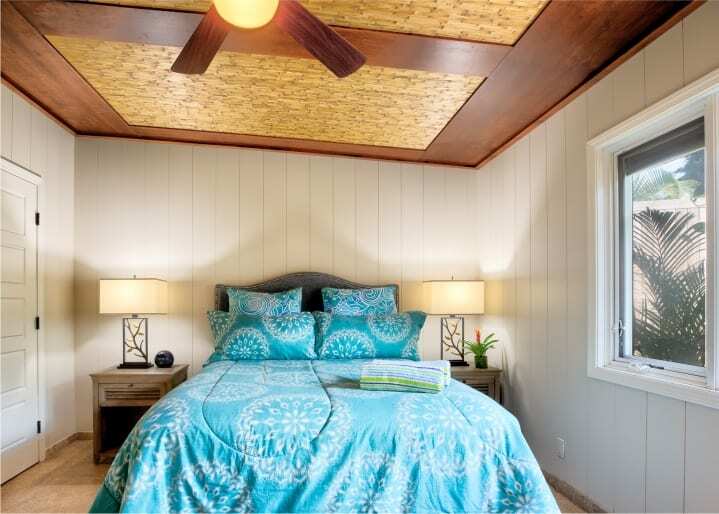 The Mauian’s 38 Studio units and 6 Hotel Rooms offer beautifully upgraded interiors featuring contemporary appliances, furnishings, and designer accents. 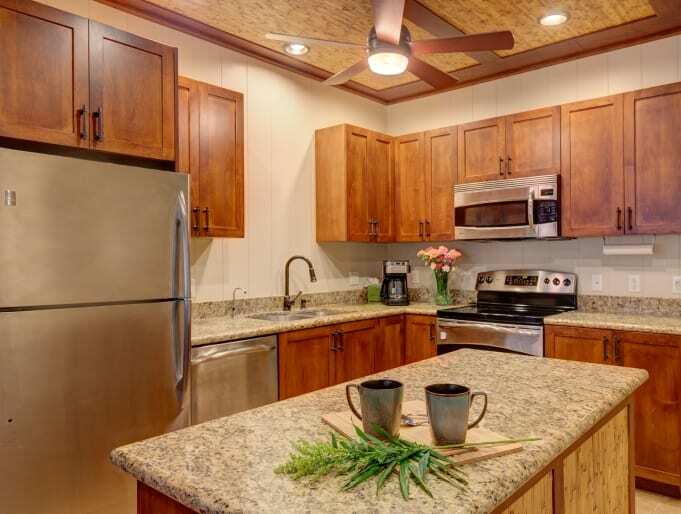 Our Studios are all 350 square feet and designed like condos, with full kitchens for your convenience. 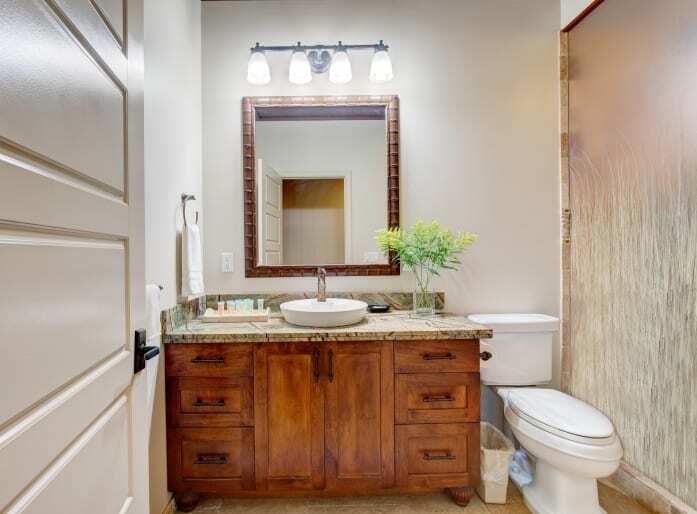 Our Hotel Rooms do not include kitchen facilities. 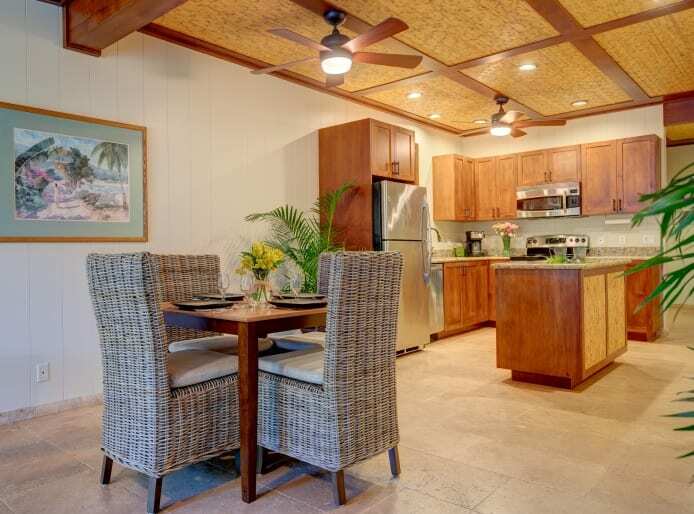 The Mauian’s Beachfront Studios are as close as you can get to the beach without getting your feet sandy! 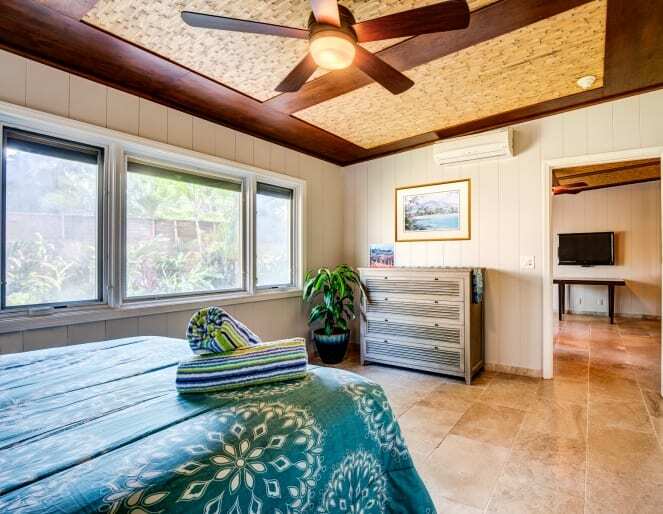 Our six Ocean View Studios are situated towards the front of our oceanfront buildings, just steps from the beach. 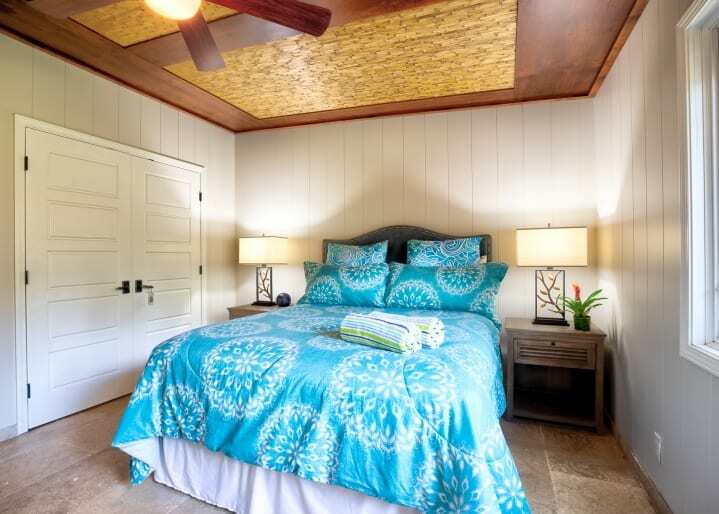 The Mauian’s Partial Ocean View Studios offer private lanais with limited views to beautiful Napili Bay. 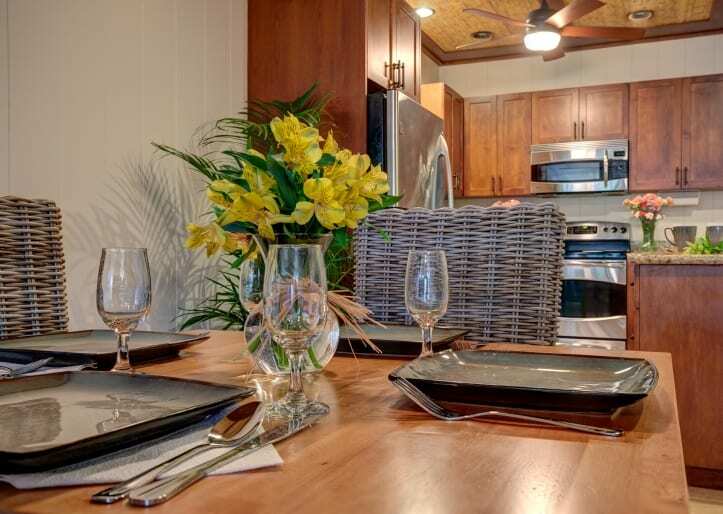 Our One Bedroom Unit features a spacious living room and complete kitchen facility, in addition to a dedicated bedroom. 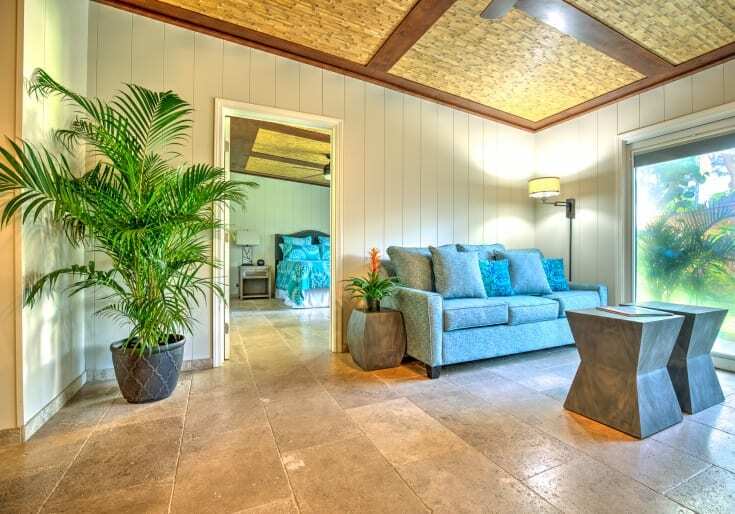 Pool View Hotel Rooms provide all the comforts of our Studio units, without the complete kitchen facility. 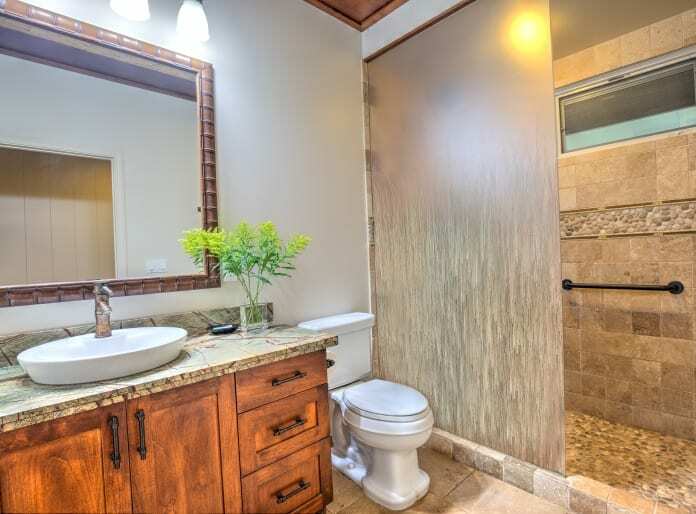 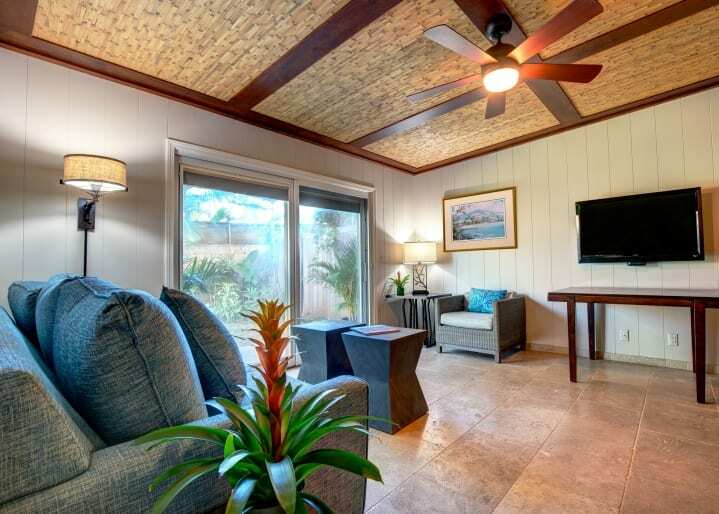 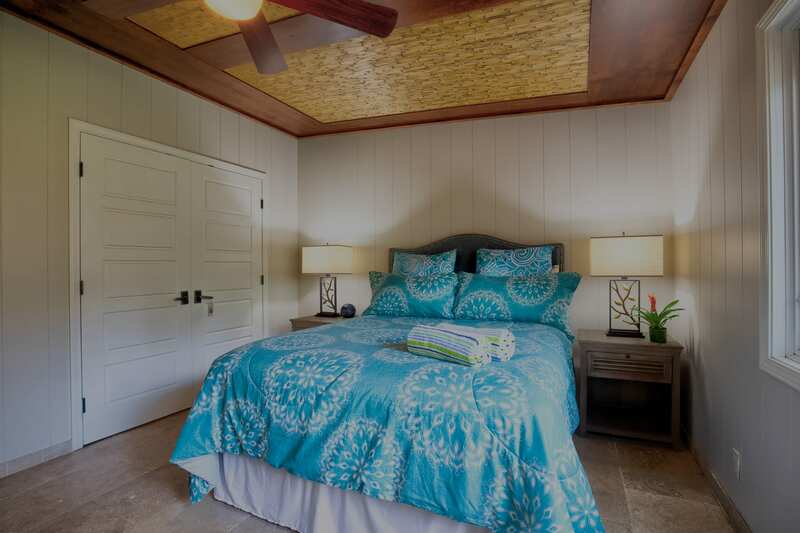 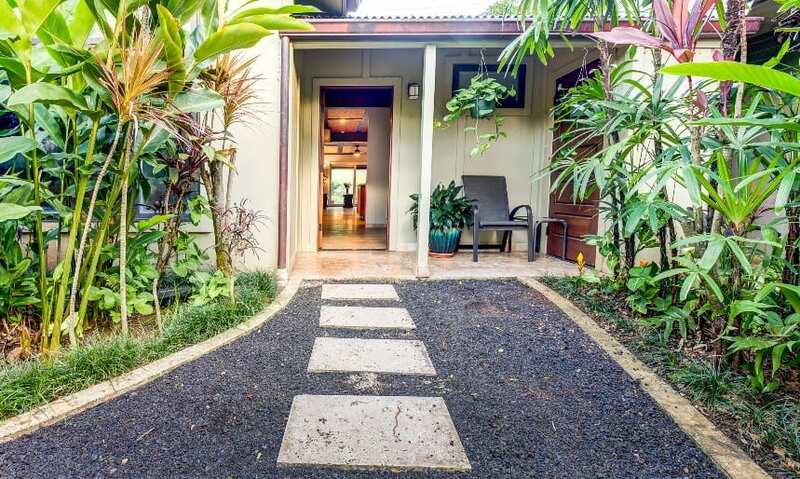 The Mauian strives to provide a peaceful hideaway for guests with no unwanted disturbances, thus the guest rooms do not have televisions, stereos, or phones. 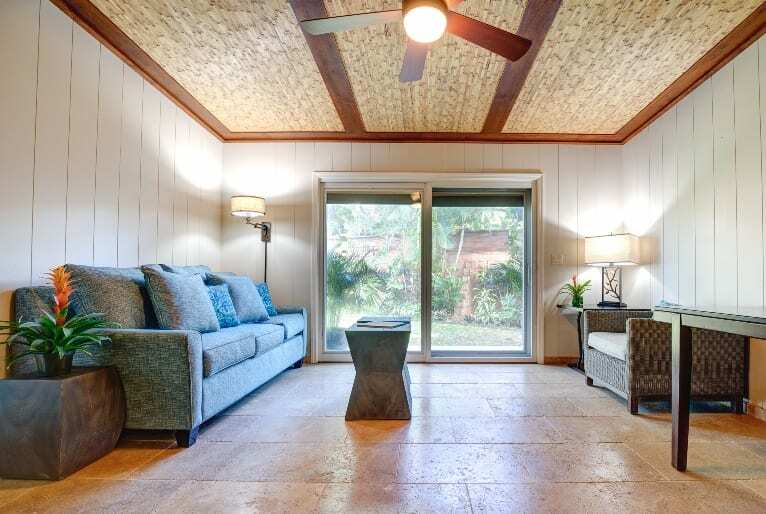 Our spacious Ohana Room is open to guests, offering television with vcr/dvd player and a library of books, games, and movies.